Alrighty, I’ve been waiting for this all year. 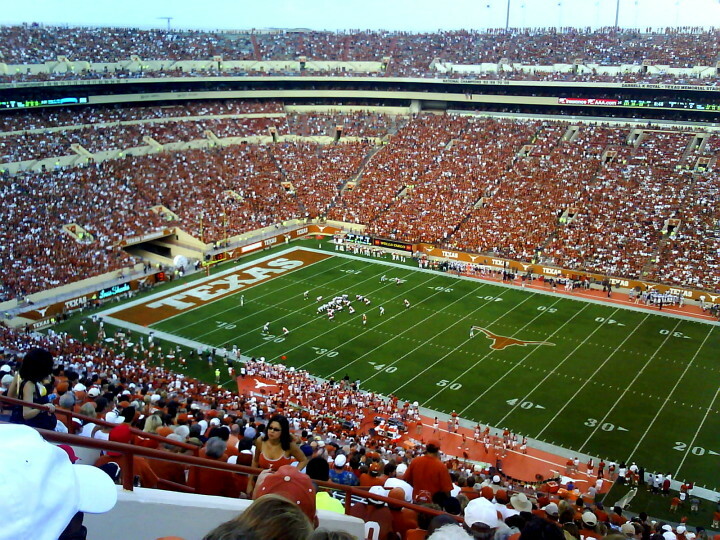 This week Kansas States heads to my new hometown in Austin to take on the Texas Longhorns at Darrel K Royal-Texas Memorial Stadium. It’s going to be another epic battle because that’s what the Wildcats to me and my heart. The spread is 10 points in Texas favor. I don’t know why but I’m okay with that. Kansas State have been underdogs all year around. Amongst the gamesmanship, this will be my first trip to the stadium. I’m very curious how the Longhorns treat visitors as well as how they whole football experience stacks up there. It’s gonna be a great time. Okay so we were a couple of days late, but when you combine moving the KCCGD headquarters, ‘Merica’s birthday, and yours truly’s birthday, time gets tight. So here we are sitting in the middle of the week after a long haul and holidays pumping out yet another mascot to review for Mascot (mostly) Monday. 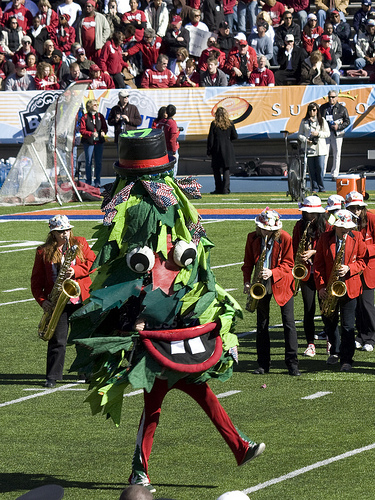 This week we hit up Phil Steele’s number 34 ranked preseason team in Stanford with its official and unofficial mascots. The path to having a color be a mascot had some controversial bumps, while the path for the tree just seemed plain goofy. That said, we’re glad we’re back at the keyboard to bring you another mascot to munch on.